Investors and homeowners alike are going to be feeling a little worse off this week, following the introduction of a new round of rate hikes – but is there anything they can do to beat the changes? 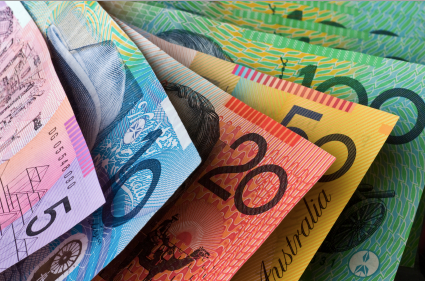 Although 13 banks enacted increases to their variable rate home loan products on Friday, three property experts have warned investors looking to counter the changes against passing on the pain to their tenants at this stage. Instead, they should use the opportunity to reassess their home loan products and contemplate value upgrades to their property. Cate Bakos, director of Cate Bakos Property, explained that the rental market is far too precarious to justify a rental increase purely on the grounds of absorbing the rate rise. “In terms of passing on the cost to the tenants – an investor can’t do that. You are facing the market conditions that are in front of you, you’ve got to take the rent that you can get for your property and, particularly with vacancy rates being a little bit higher in some cities, we can’t really afford to go putting our rents up because we risk losing a good tenant,” she said. It’s a sentiment echoed by Deborah West, principal of SydneySlice, who warned that raising rents at this time of year poses a particularly high risk. “You need to be careful about balancing an increase in rent with the risk of losing a tenant, because that could end up being a lot more expensive than a moderate rate increase. Especially coming intro Christmas – December, January, February – you don’t want to have vacancy or tenants turning over during these next few months,” she explained. However, the rate rise may represent an opportunity to assess other aspects of an investor’s portfolio. “Look at things like whether you’re getting the best rates from your property manager – whether you can negotiate a better management fee. Look across your portfolio and see whether there’s anywhere else you can get a saving,” Ms West advised. It’s also a good opportunity for investor to reassess their lending situation, according to both Ms West and Ms Bakos. “The other thing I think investors don’t do enough is to review their loan. Look to see whether they’re getting the best rates. There’s been quite a lot of competition between the banks over the past 12 months,” Ms West said. 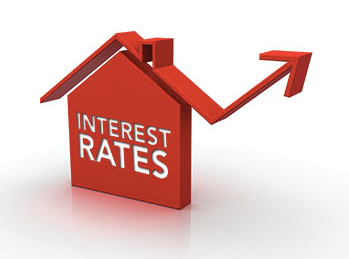 “They should also consider fixing their loan if they’re sensitive to any further rate increases – they should have a look at what fixed rates are out there and whether in the long term if they’re better insulated,” Ms Bakos said. If an investor believes that a rental increase is necessary to absorb the long-term costs of a rate increase, Ms Bakos explained that undertaking a value-adding project on an investment property may be a cost-effective way of justifying such an increase. While a fan of consistent, incremental rent increases, Cam McLellan, director of OpenCorp, said that the onus is on the landlord to make personal sacrifices if they need to make up for any reduced earnings inflicted by the rate rises.